If you’re currently shopping for life insurance, you may have considered buying a 30 year term policy. 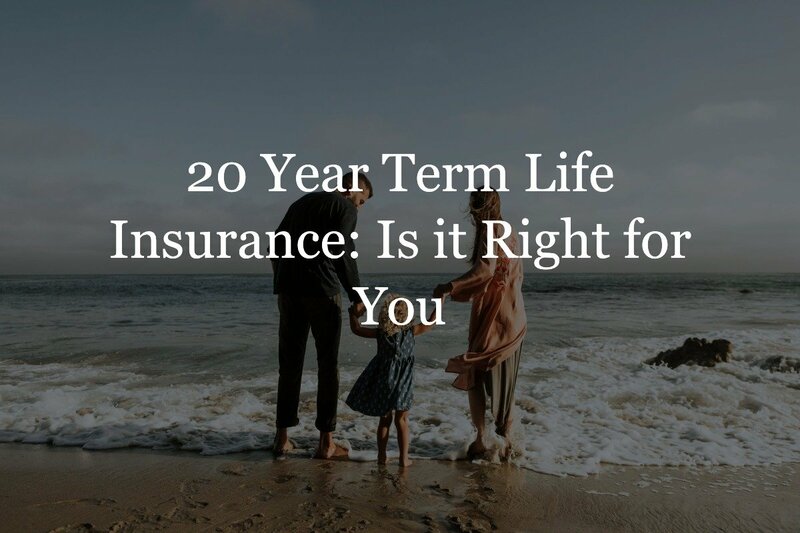 But what is 30 year term life insurance, and how do you know if it’s right for you? In this article, we’ll walk through who this type of policy is and isn’t for, how much it costs, and discover which companies offer the best plans. We’ll also show you some sample rate charts and how to find the best quotes for yourself. What is a 30-year term policy? How much does a 30-year term policy cost? What is a 30 year term life insurance policy? A 30 year term life insurance policy will cover the insured for 30 years, as long as the premium remains paid. 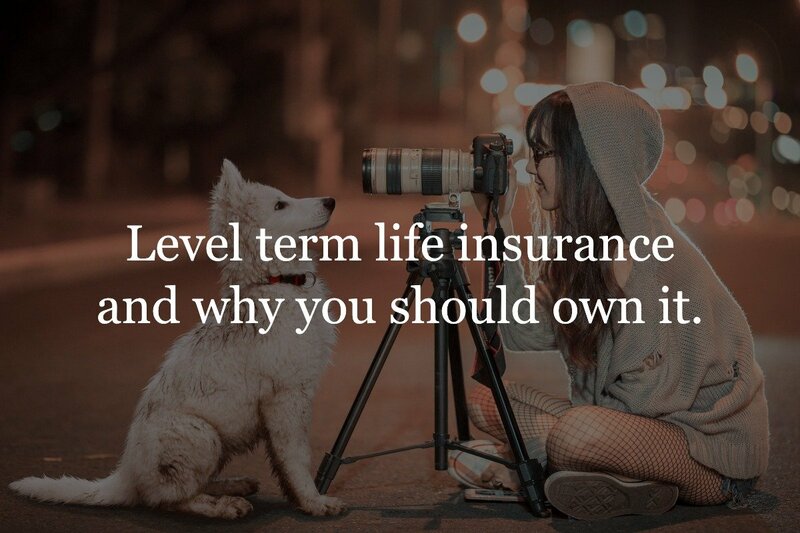 So if you enroll in a this type of term life insurance, you won’t have to worry about covering your loved ones for the next 30 years. Because the length of the term is so long, your premium will be slightly higher than, say, a 10- or 20-year term policy. Term insurance is designed it this way: the longer the term length, the more the policy costs. 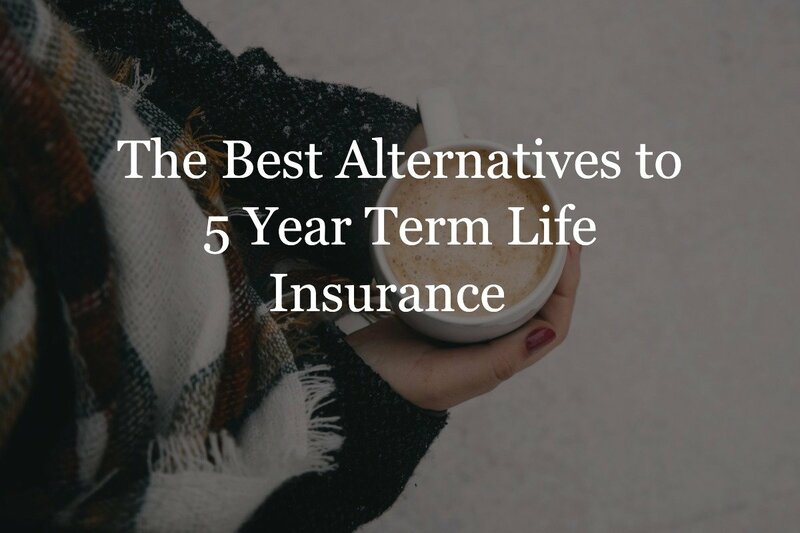 That being said, 30 year term life insurance is still a great option for those who would like an extra safety cushion for a longer period of time. Many mortgages are set to be paid over the course of 30 years. So, a 30 year term life insurance plan will provide coverage in case anything were to happen while you still have that debt. A 30 year term is perfect for someone who wants to lock in a level cost for the long term. Life insurance only gets more expensive as you age, so locking in a rate for 30 years can save you a lot of money over time. This type of life insurance is a popular option for newlyweds who are planning to start a family. A 30 year period would cover the time that your children would be growing up and likely going to college or even grad school. 30 years would also likely bring you and your spouse close to retirement age, when you wouldn’t depend on each other’s income as much. Most carrier have maximum issue ages for each term they offer. A typical maximum issue age for 30 year term is age 55; however, the age limit goes down to 50 for tobacco users. If you are over the age of 55 (or 50 if you’re a smoker) and are looking for term insurance, you can look into 20- or 25-year term policies. While the 30 year term locks in rates for a longer term, its main disadvantage is the higher premium upfront. 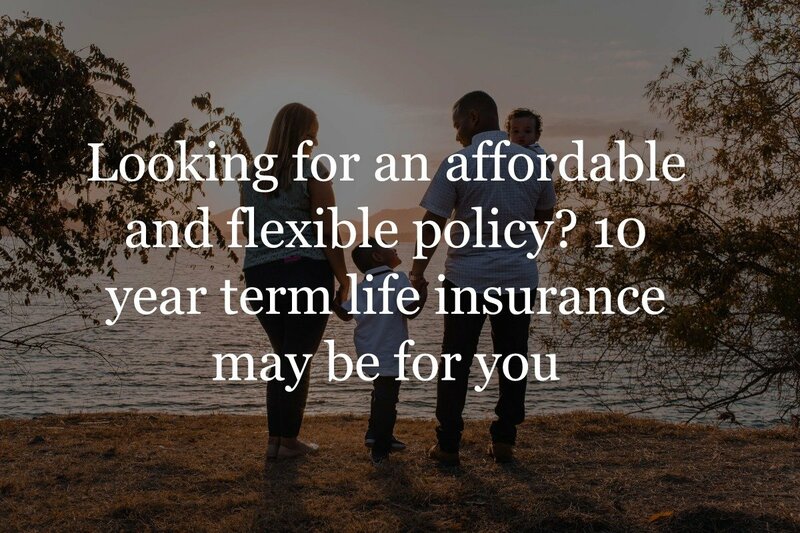 If you’re looking for a long-term policy, but don’t want to commit to a high premium on the outset, then you may want to look into a 20-year term instead. That way, you’ll be able to pay a lower premium, and then be prepared to pay a higher premium at the end of that term. How much does a 30 year-term policy cost? The cost of a 30 year term policy will vary from person to person. An insurance carrier will take many factors into account when determining your rate class. Once you apply with a carrier you will have to go through the underwriting process where an insurance company will evaluate you based on these things: the application submitted (health questions), third-party reports (MIB, MVR, RX) and the exam results. 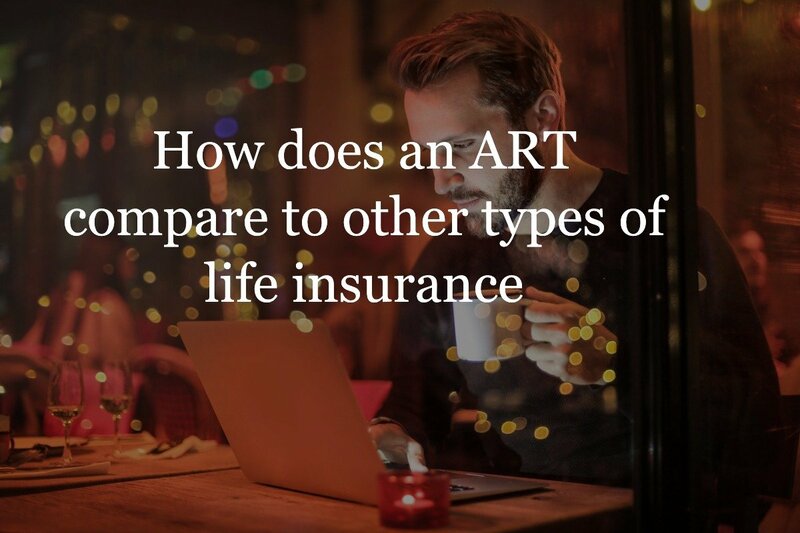 Learn more about the average cost of life insurance here. To get a better idea of what your insurance cost can be, simply start a quote in our widget. Our easy-to-use quote engine will allow you to compare hundreds of insurance carriers side-by-side, so you can see which policy is best for you. 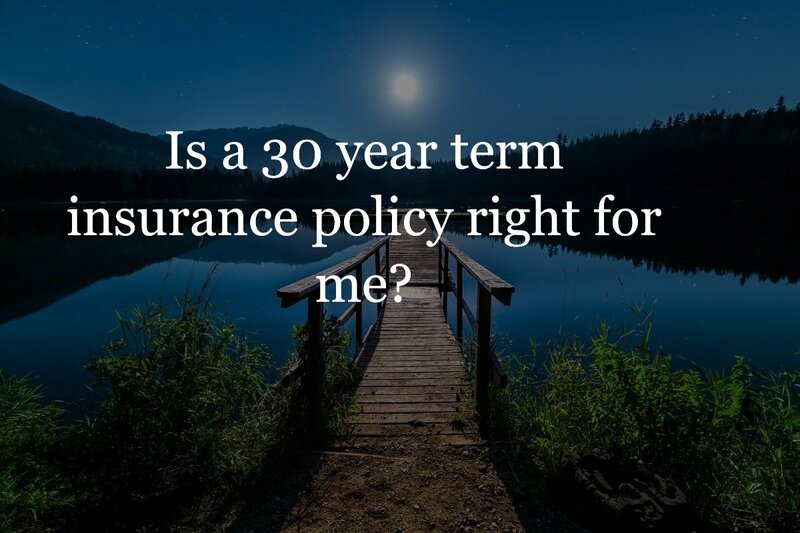 Your timing in purchasing a 30 year term policy plays a big factor in the premium you would pay. Look at it this way: if you’re in your 30’s, there’s a very high likelihood that you’ll outlive your policy, (that is, to live into your 60’s). However, once you’re in your 40’s or 50’s, your likelihood of outliving your 30 year policy decreases. The underwriter will, therefore, see you as a higher-risk candidate, and charge you a higher premium. The below chart shows examples of premiums depending on the policyholder’s age and gender. Since women have a higher average lifespan, their premiums tend to be cheaper. As you can see, the older the policyholder is, the higher they are quoted for. You can get quotes from all these companies on our quote engine. Remember, getting quotes is just a starting point. Each company has underwriting guidelines that need to be met in order to qualify for coverage. There is nothing more important than working with an expert who knows the guidelines of each company. The last thing you want to do is apply with a company because they had the lowest quote, and then end up paying more than you should because you didn’t meet their underwriting guidelines. Foresters consistently has some of the best rates no matter what age and death benefit you need. However, their underwriting can be strict, so if you have health issues this carrier may not be for you. Banner Life is another great option. SBLI is the best company if you are looking for a 30 year term policy that does not require an exam. Hopefully, you now have a better understanding of 30 year term life insurance, and whether it’s right for you. Whichever insurance policy you choose, it’s important to make sure that it fits with your current and future situation. There’s no need to wait to find out which carrier is right for you; by filling out our simple quote form, you’ll be able to compare hundreds of carriers in a matter of seconds. You will also be assigned your own personal Insurance Geek, who can help you through the process and answer any questions you have. It’s also completely free, so what are you waiting for? 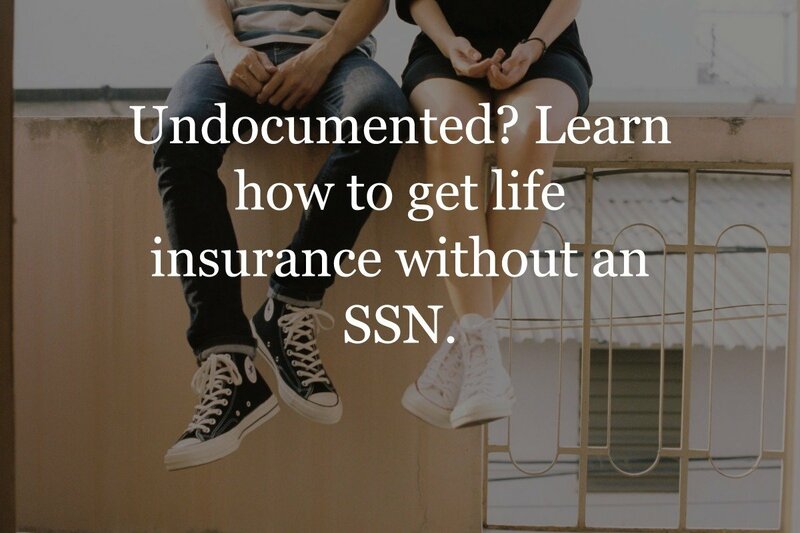 Get started with Insurance Geek today.